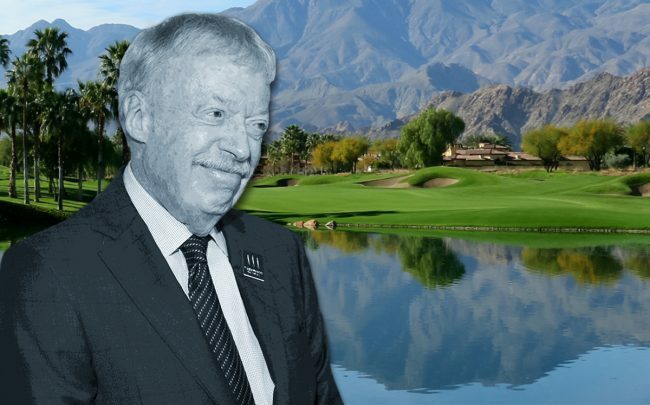 It wasn’t quite a swoosh: the co-founder of Nike, Phil Knight, sold his open lot in La Quinta for $2 million, taking a minor loss on the property. The billionaire had purchased the flat acre in the gated Madison Club community for $2.5 million about a decade ago. He listed it for that same amount in October, the Los Angeles Times reported. The property overlooks the 13th hole of the course, with fairways and a pond bordering the property. The 500-acre community, which features views of the surrounding mountains, contains lots that are up to two acres in size. Madison Club has recently attracted other big-name owners, including both Kris and Kylie Jenner, who each purchased properties there this year. NBA icon Jerry West, golfer Fred Couples and actor Sylvester Stallone have also owned properties there. Knight’s open lot sale is part of a growing submarket of land-only listings, which have ballooned in L.A., where the entitlement process has become too arduous for big developers.